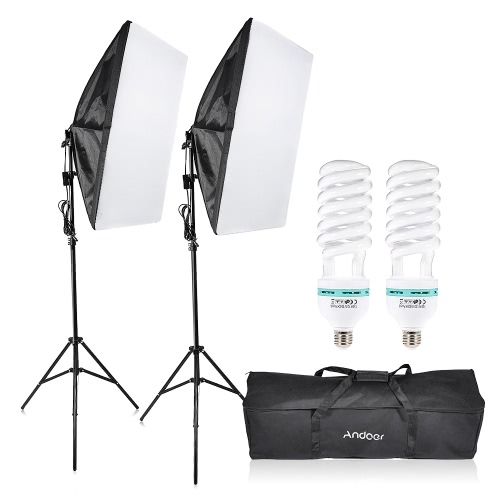 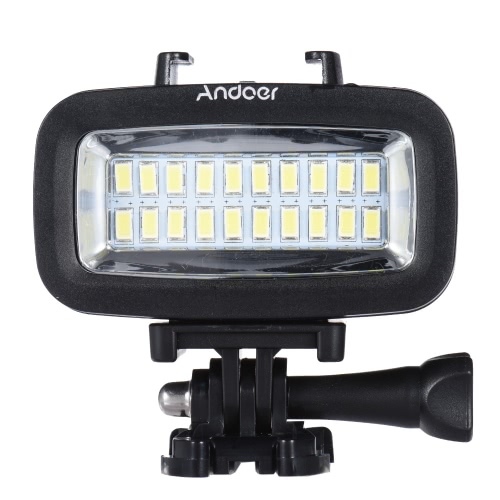 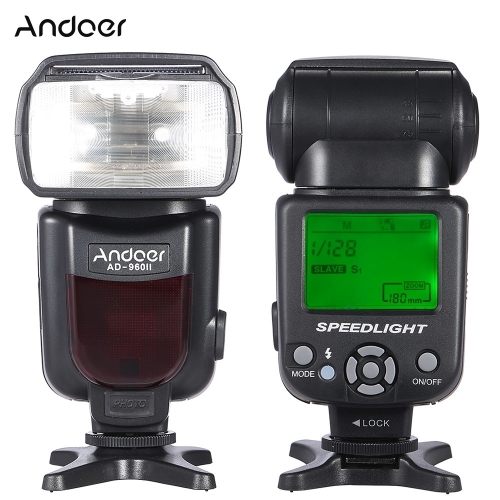 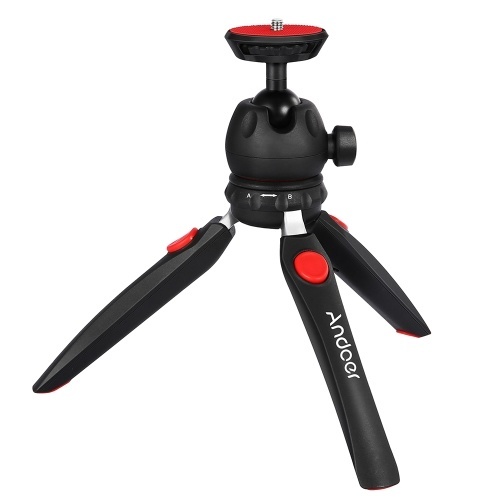 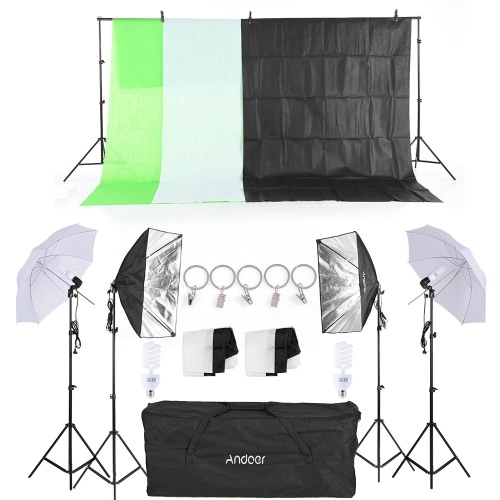 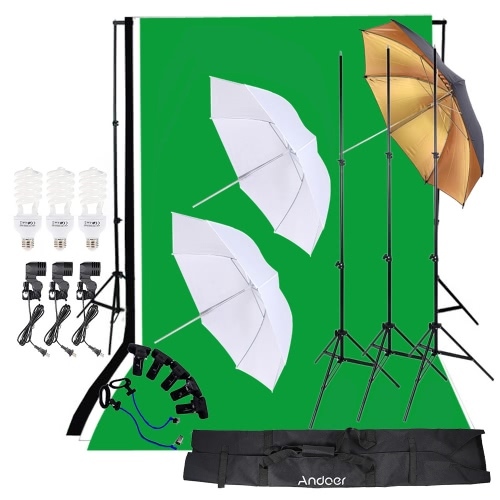 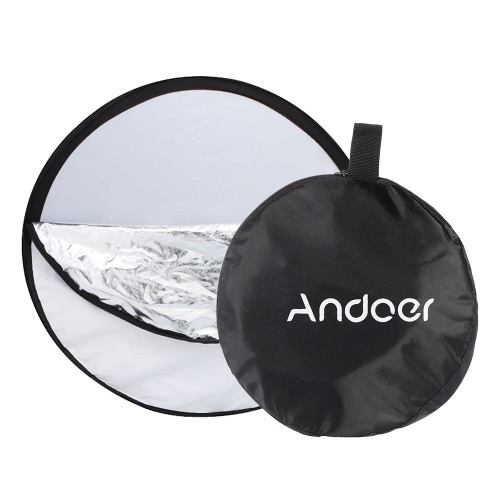 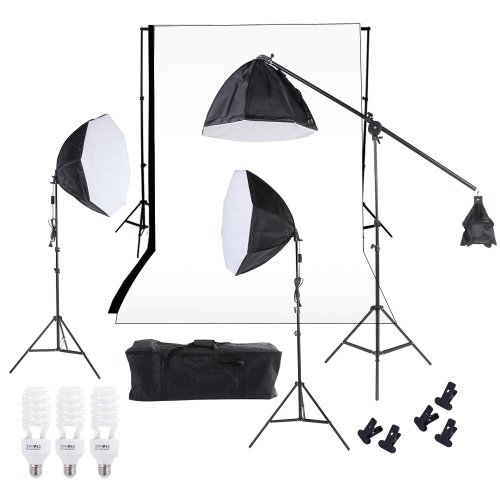 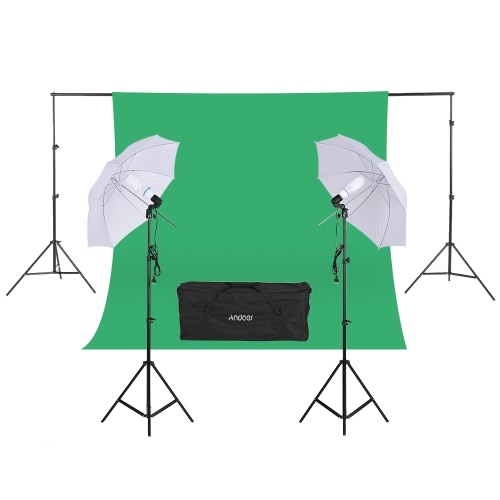 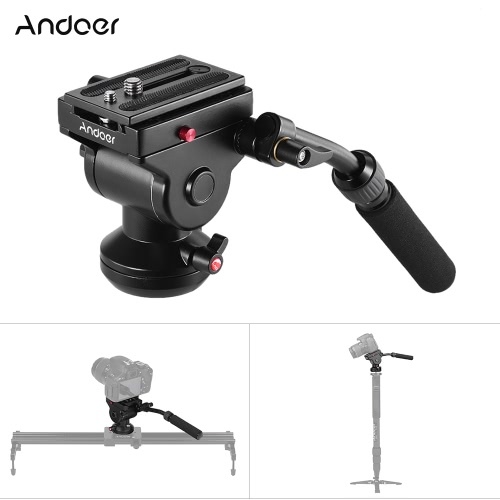 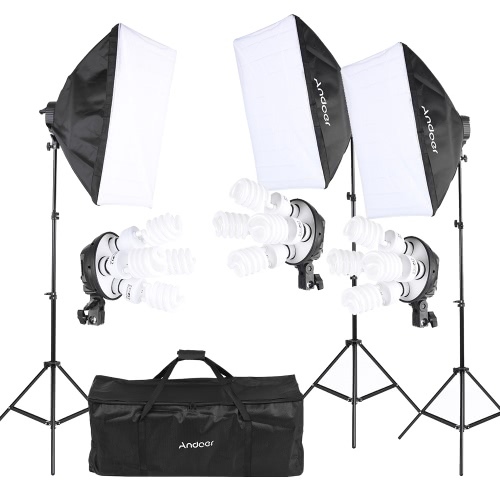 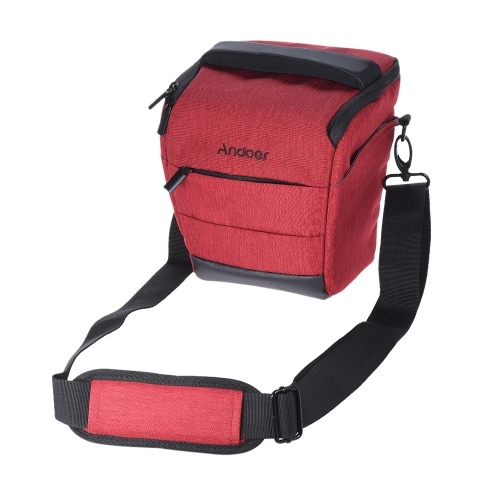 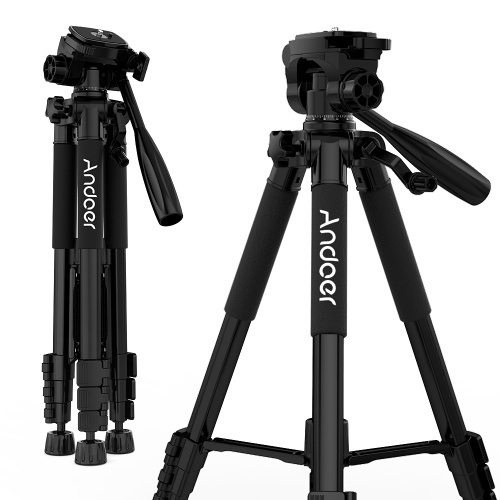 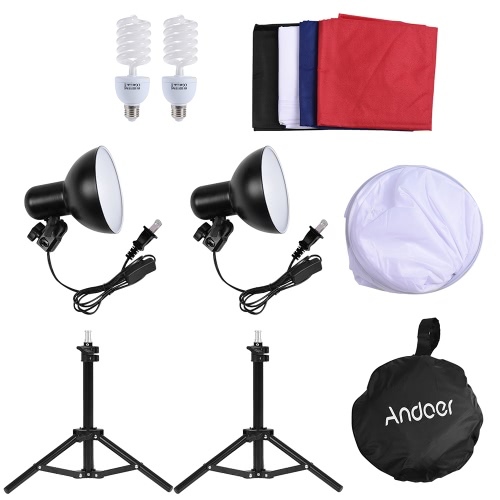 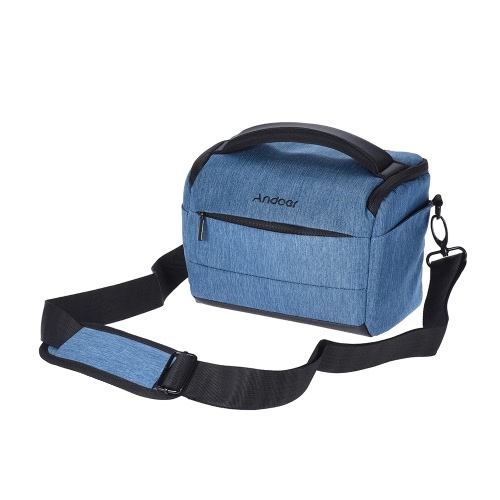 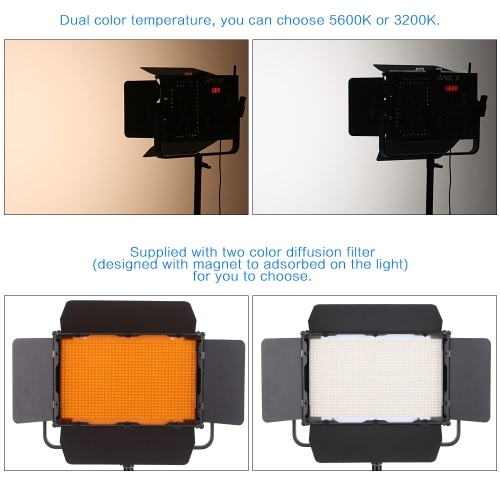 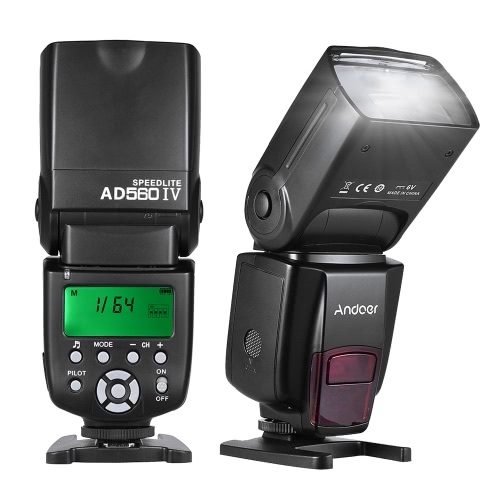 This Andoer photography kit includes one 60*60*60cm studio cube tent, two lampshades with lamp holder, two 45W light bulbs, two 50cm light stands and four non-woven backdrops. 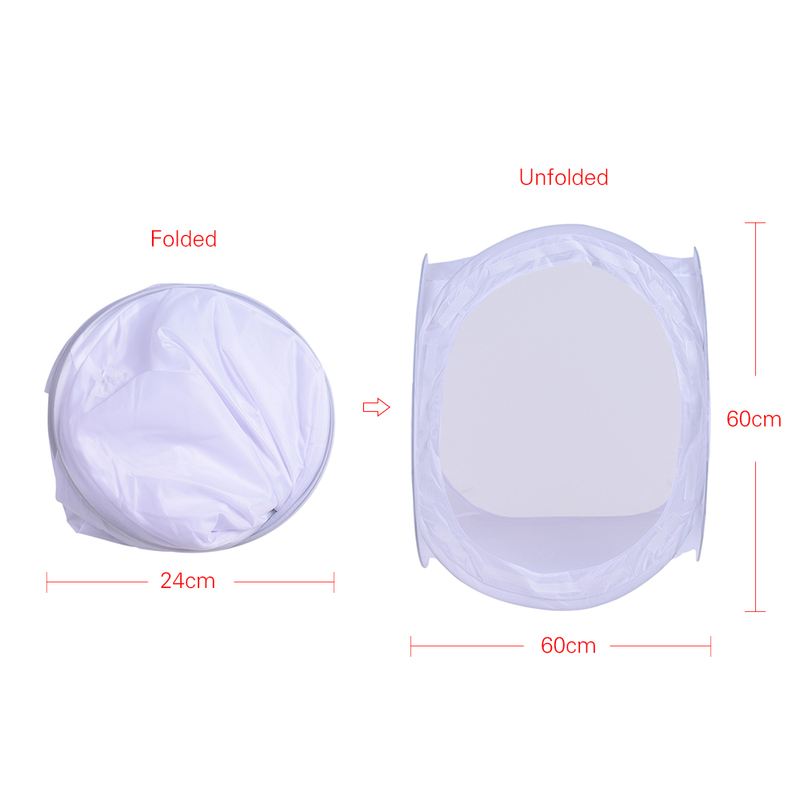 The 60*60*60cm studio cube tent is made of high quality white nylon, softening the light from 45W light bulbs. 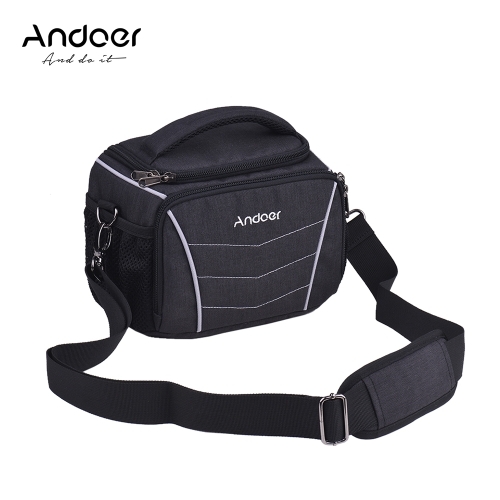 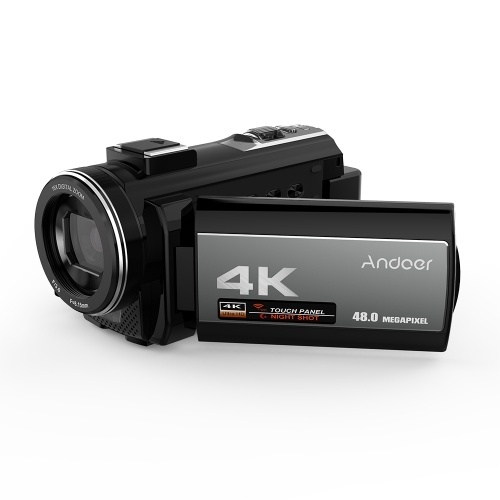 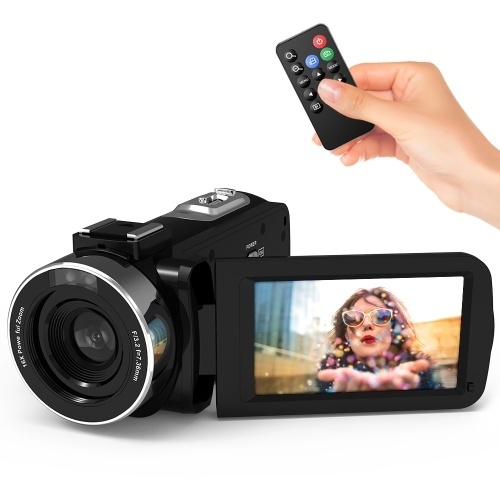 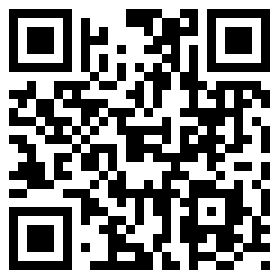 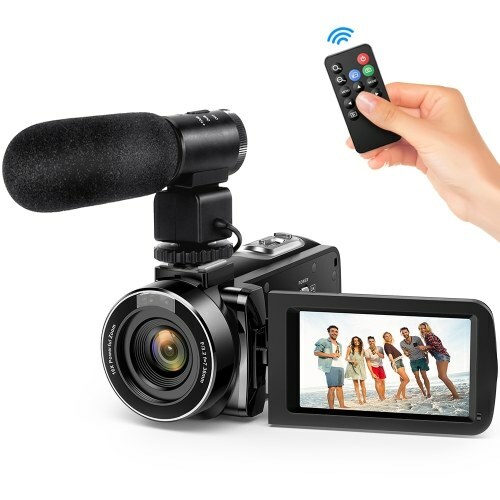 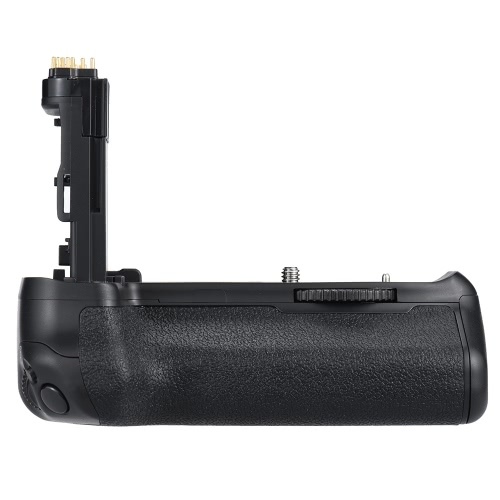 Suitable for medium size and small size objects' shooting. 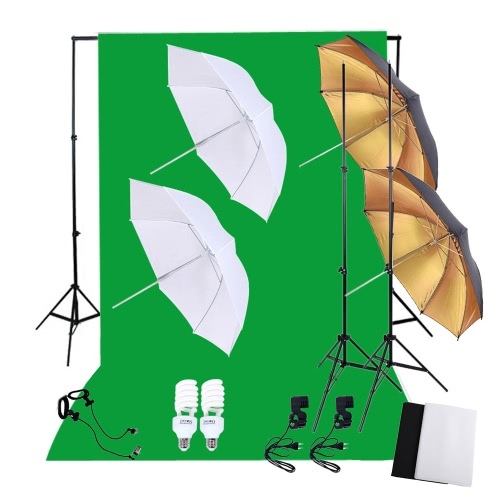 Comes with 4pcs non-woven backdrops (white, black, red and blue), just hang one proper backdrop of them inside the studio cube tent to set off what you are shooting, which can effectively reduce the mussy reflection of light. 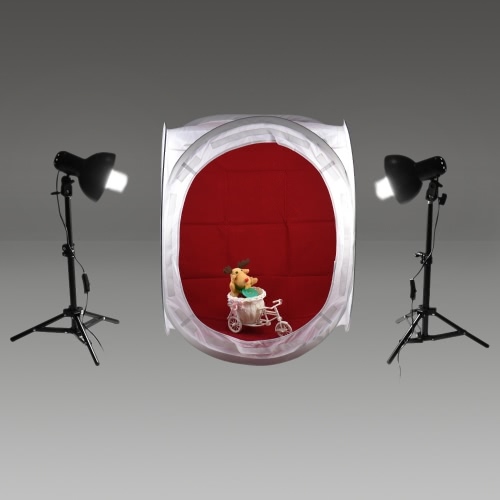 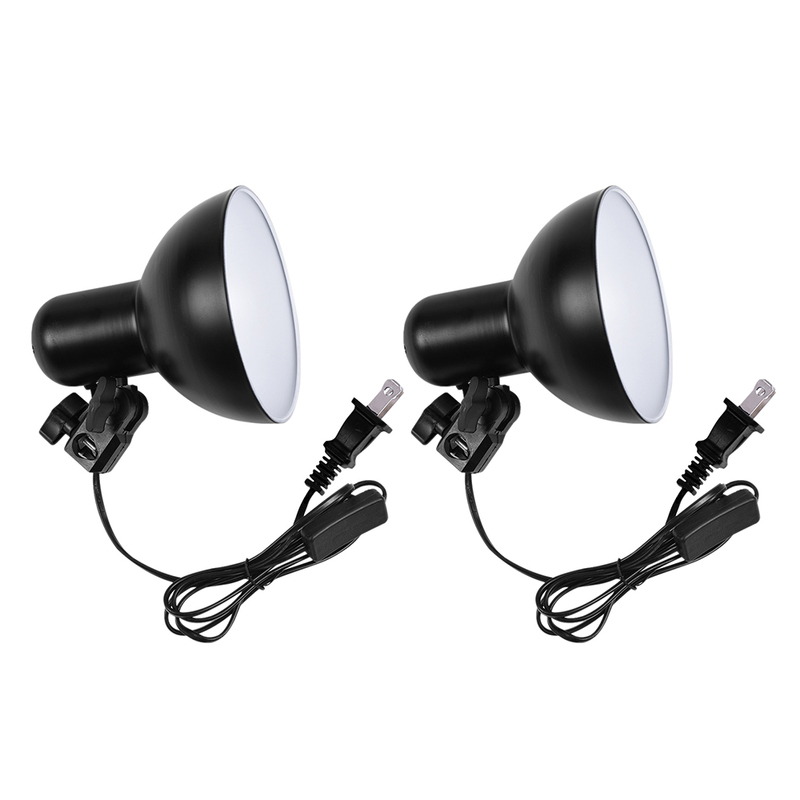 2pcs 45W 5500K light bulbs are mounted on 2pcs lampshades, then they entirely are mounted on 2pcs 50cm light stands, providing bright environment on both sides of the cube tent for taking product photos. 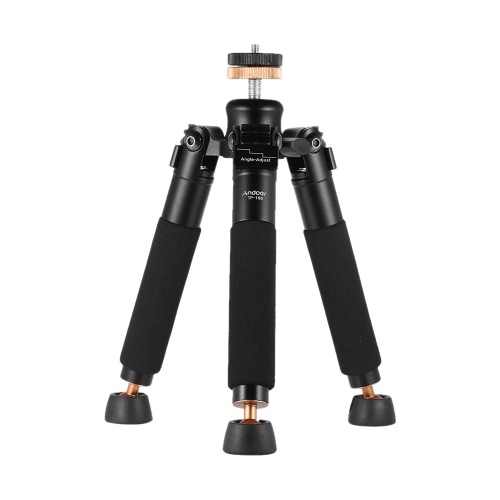 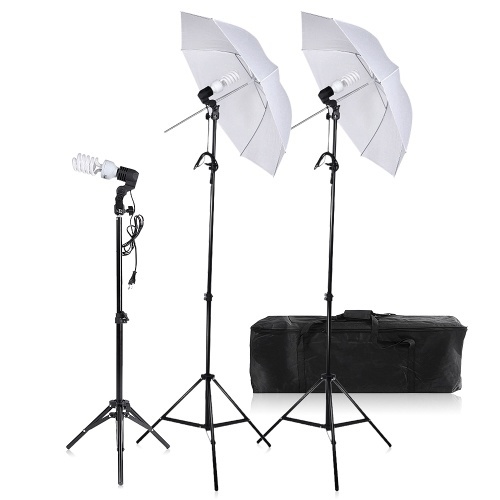 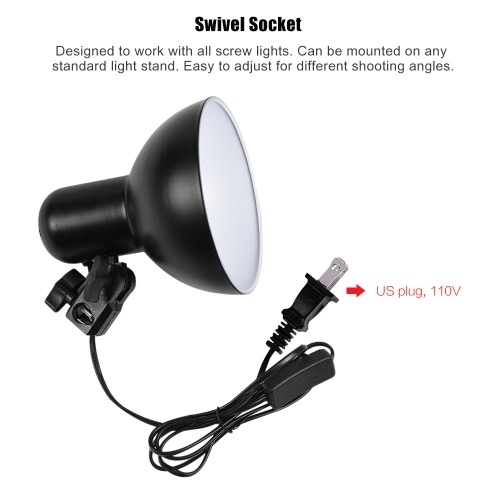 2 light stands are made of iron and stainless steel, light but durable. 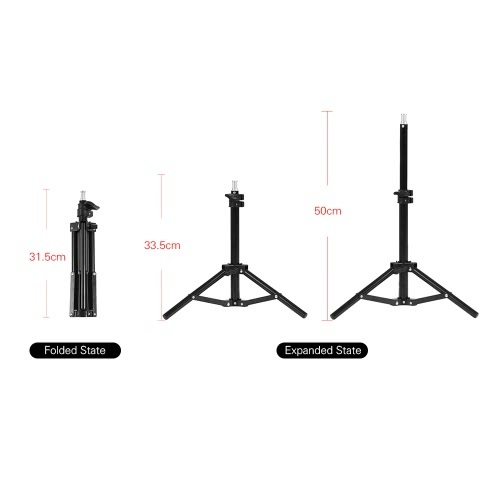 Their working height is adjustable from 33.5cm to 50cm. 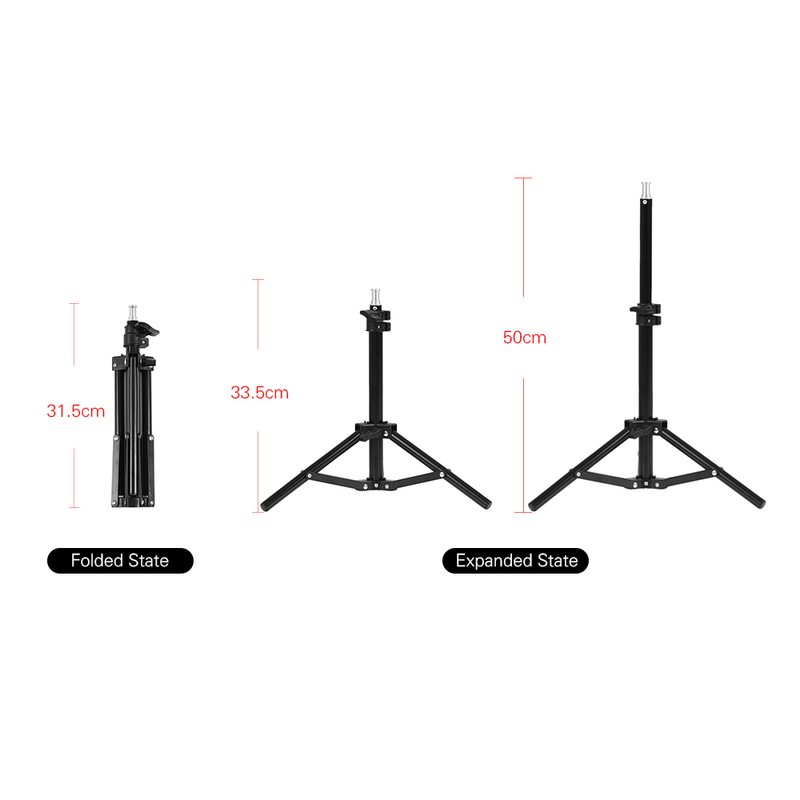 Its folded height is only 31.5cm.